Have you gone from the beginning to the end of the list of fonts on your system and still haven’t found anything that excites you? 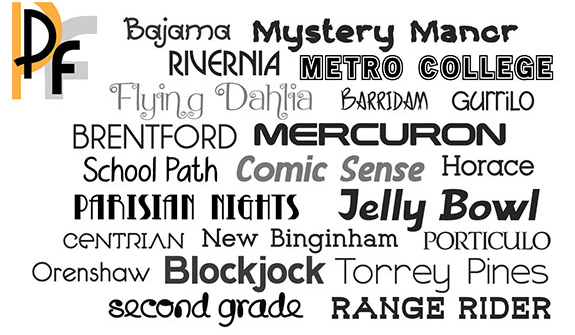 Are you tired of buying font packages that only give you a handful of new choices? Well, if this describes you, you need to grab a copy of today’s discount software promotion, Premium Fonts! 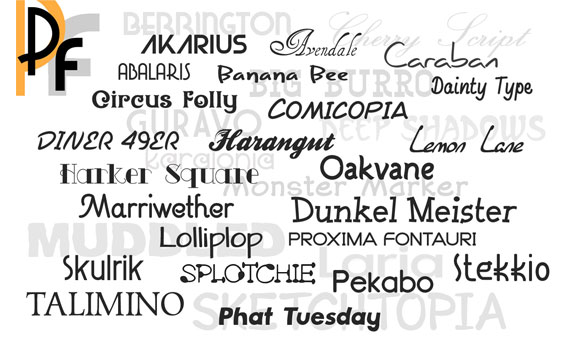 Premium Fonts rejuvenates your creative projects with 160 original font families and a total of 2,018 fonts! With Premium Fonts, you’ll be able to use these stunning OpenType fonts for any personal or business project on both Windows and Mac computers, from Mac OS X to Windows 10. Need international character support? It’s included with each and every font in Premium Fonts. Need Webfont versions? 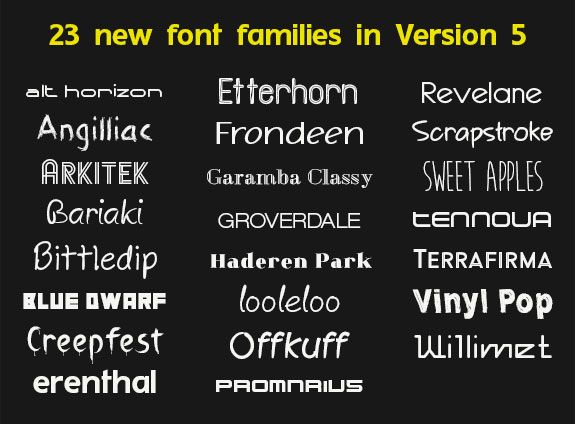 Premium Fonts now includes Webfonts versions! Need a handy preview PDF that shows samples of each font family? A sample book is now included! 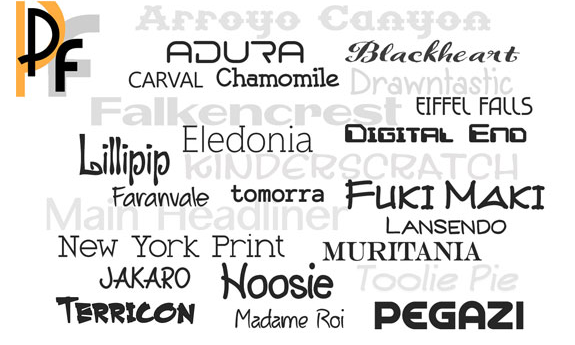 Your purchase of Premium Fonts grants you a commercial license to use all 2,018 fonts across ten computers. So what are you waiting for? Get your copy of Premium Fonts today! 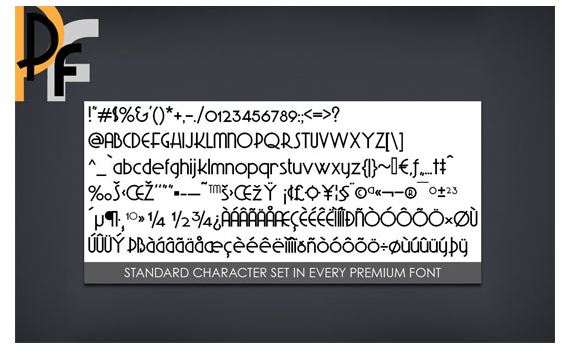 After you purchase Premium Fonts it may be used indefinitely. Premium Fonts is licensed per computer, and not per user. Each license allows installation on 10 computers. MBe The last update that I have received was 2016, the so called PremiumFonts-v7-Update - is there still a newer one? You told me in the mail during order process, I will never have to pay again for any new fonts you add to "Premium Fonts" subscription. Is this still valid? Jason Hogrefe Yes, that is correct. 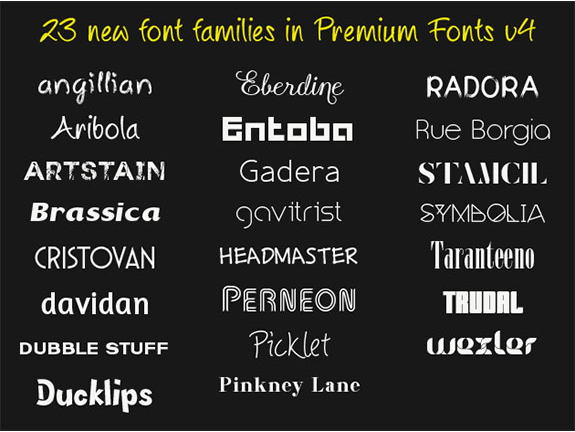 Any new updates to our Premium Fonts collection will be sent to you automatically. We haven’t released a new update since version 7 though; this promo with BDJ is for people who don’t already own Premium Fonts. Jason Hogrefe Robert, I’m sorry you didn’t find the characters you required. Would you like a refund? If so, let me know your order number and I will process it. Amit I dont know if I have already bought this before. As this deal is going off soon, I would buy them, but in case I have bought it already, I would not want an another order which I have already bought. So can I get a refund if I already have ordered it before ? A Superior Font Management and Printing Utility!